Note: The Dogs Wheels use only the best Jagwire Stainless Steel or Teflon Inner gear cables and Lined Cable outers in our workshop - We will not fit a lesser quality product. Pivot Bearing Replacement £50 - Bearings extra. Note we only use MAX Full Complement Enduro ABEC3 bearings for bicycle pivots. 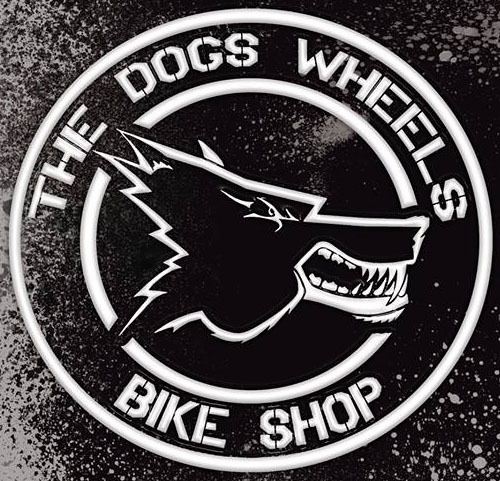 If you have any questions about our bicycle servicing in Plymouth or workshop repairs maintenance or pricing please do not hesitate to give The Dogs Wheels Bicycle Shop Plymouth a call.